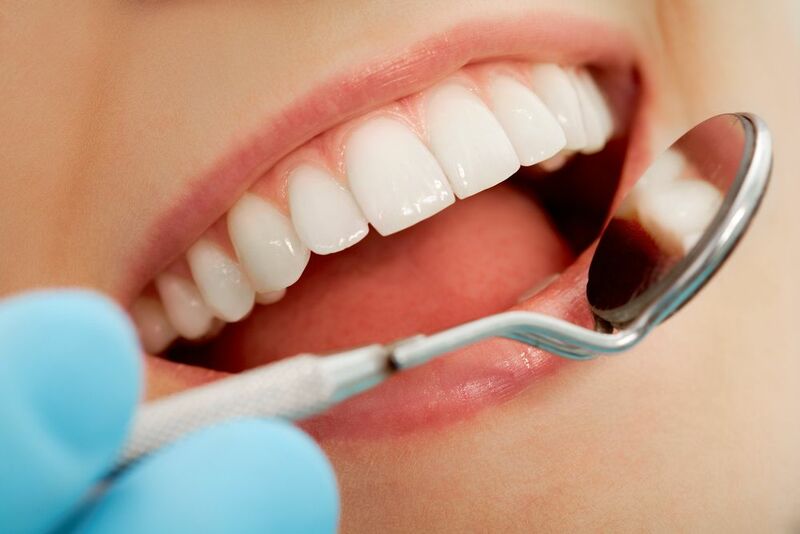 At Smile Solutions by Emmi Dental Associates, our team of highly trained cosmetic, general, and restorative dentistry professionals understands that the health of your gums is intimately linked to the health of your entire body. Gum disease has been clinically connected with an increased risk of a variety of diseases, including heart disease, stroke, and high blood pressure. It is also the number-one cause of tooth loss among adults. This makes it all the more unfortunate that gum disease affects approximately 75 percent of the population to one degree or another, making it, by far, the most common of all diseases. While there are numerous excellent treatments available to restore form, function, and health to oral structures damaged by gum disease, it is far preferable to achieve and maintain healthy gums in the first place. It is for this reason that Smile Solutions by Emmi Dental Associates offers a full range of periodontal treatments designed to diagnose and treat gum disease in its earliest stages, when it is easiest to control. Our dentists also provide patients with education about the causes of poor gum health at our Wilmington, DE practice so that they can take measures to lower their risk for gum disease in between dental visits. If you would like to learn how we can help you achieve and maintain healthy gums, please schedule your initial consultation with Dr. Jeffrey Emmi or Dr. Laura Dougherty at Smile Solutions by Emmi Dental Associates today. There are many factors that can contribute to poor gum health. Some of these factors are well within your control while others may not be. The most important thing is that you are proactive in promoting your own oral health; if you can decrease your risk for gum disease by making a positive lifestyle change or altering one of your habits, it is in your best interests to do so. Poor oral health: All gum disease is ultimately caused by plaque and tartar, which are composed of millions of bacteria. You can remove much of the plaque on your teeth at home through proper brushing and flossing; however, there are certain places where plaque can hide that can only be accessed via a professional cleaning. Plaque that is not removed in a timely fashion will eventually harden into tartar, a substance that can only be removed by a dental professional. Tobacco use: People who smoke or otherwise use tobacco are continually introducing millions of additional bacteria and other toxins into their mouths. Teeth grinding: One of the most common causes of poor gum health is chronic teeth grinding, clinically known as bruxism. Over time, chronic teeth grinding will wear down the delicate periodontal tissues. Age: People aged 65 and over are more susceptible to gum disease. Genetics: According to a 2000 study, genetics may play a role in up to half of all cases of gum disease. Certain medications: Antidepressants and certain heart medications can increase the risk for gum disease. To learn more about the causes of poor gum health, please contact Smile Solutions by Emmi Dental Associates today.